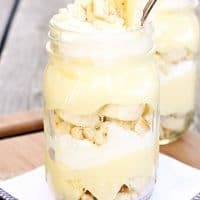 MASON JAR BANANA PUDDING — Creamy vanilla pudding is layered with sliced bananas, whipped cream and vanilla wafer cookies in this fun twist on classic banana pudding. Our family recently ate out at a restaurant that served banana pudding in a Mason jar. It was heavenly. And I’m pretty sure the Mason jar made it taste even better! Naturally, we decided to come home and try making Mason Jar Banana Pudding ourselves. I love to use Pepperidge Farm Chessmen cookies in my banana pudding, but you could easily substitute vanilla wafers or even graham crackers. 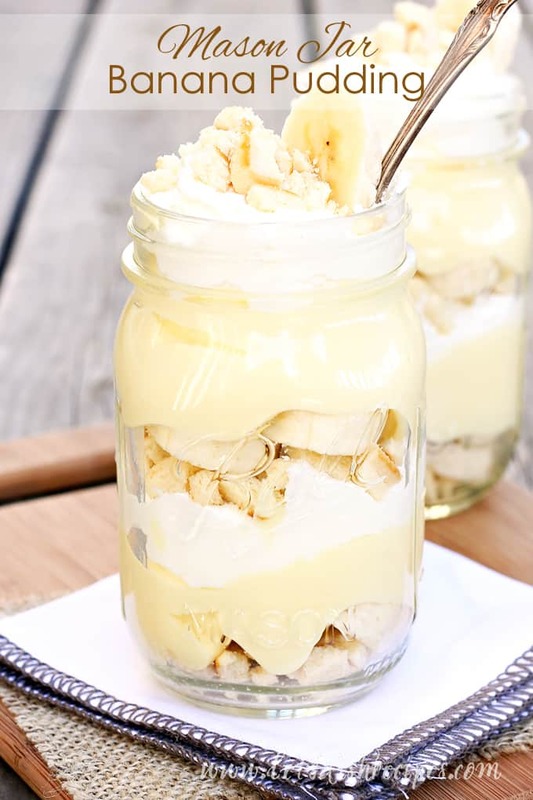 The recipe will fill 5-6 pint jars, but that’s a pretty good-sized helping of banana pudding, so you could easily get more using smaller jars. And there’s just something about individual, mini-sized desserts that’s so fun. I’d say that the size pictured is definitely big enough for sharing. Or if you don’t need that many servings, you can half the recipe. Either way, no one is going to complain about there being too much banana pudding. This banana pudding was fun to make and eat, and so easy to put together. It’s definitely going to be served regularly at our house, and we won’t have to go to a restaurant (or pay restaurant prices) to enjoy it. Creamy vanilla pudding is layered with sliced bananas, whipped cream and vanilla wafer cookies in this fun twist on classic banana pudding. In a medium bowl, whisk together the pudding and milk. In a separate bowl, beat the cream cheese and sweetened condensed milk with an electric mixer until smooth. Stir the pudding mixture into the cream cheese mixture and mix well. In the bowl of a stand mixer, beat the cream, sugar and vanilla until soft peaks form. Fold 1 cup of the whipped cream into the pudding mixture. In a glass jar, layer about 1/8 cup of cookie crumbs, 6 slices of banana, 1/3 cup of pudding mixture and 1/4 cup whipped cream. Repeat once. Sprinkle additional cookie crumbs on top of the last layer of whipped cream. Refrigerate until serving. If desired, garnish with fresh banana slices just before serving. Who Dished It Up First: Inspired by Paula Deen’s banana pudding recipe. Mmmmmm I could totally skip breakfast and dive head first into this dessert instead. Looks fabulous! Oh my- you are killing me. Every time I get another email from you my jaw drops. YUM. We like your fancy desserts and based on your picture, we can tell you know what you’re talking about. Special kids out. Just made this for my family and it’s delicious; everybody loves it! Can you make this the day before and put jar lid on it?? Hi i viewed this recipe yesterday and it looks wonderful! I plan on using this recipe to do a demonstration video for my school speech. I will include proper citations. 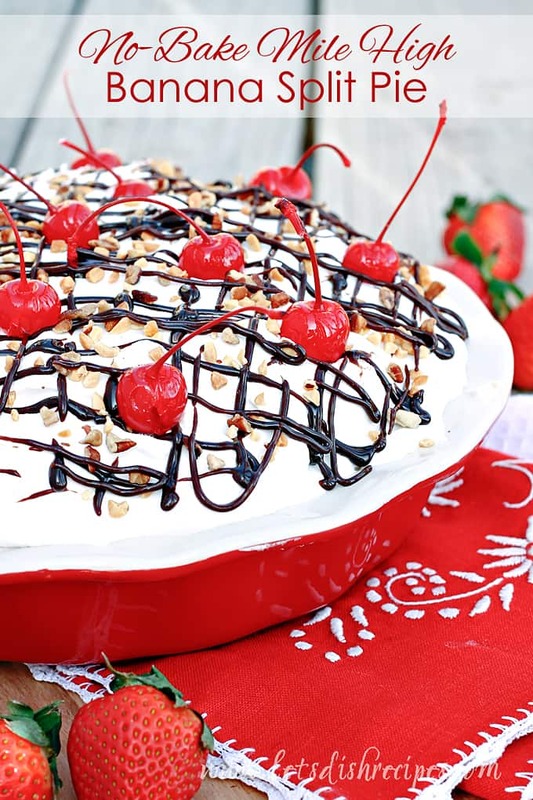 The main reason i chose this is it looks totally wonderful and who doesn’t like banana pudding! If there is any way u would like it cited please let me know so i can give proper credit. This looks so good I’ve got to make it! Has anyone made this ahead of time? How far ahead can you make it? I see a couple people have asked whether it can be made the night before…has anyone gotten a response? Thank you! Thanks for the recipe! I recently went to a restraunt that served the exact same thing. Can I ask what restraunt you went to? No need for a location, just the name, cuz I’m curious. Thanks! No way..!! 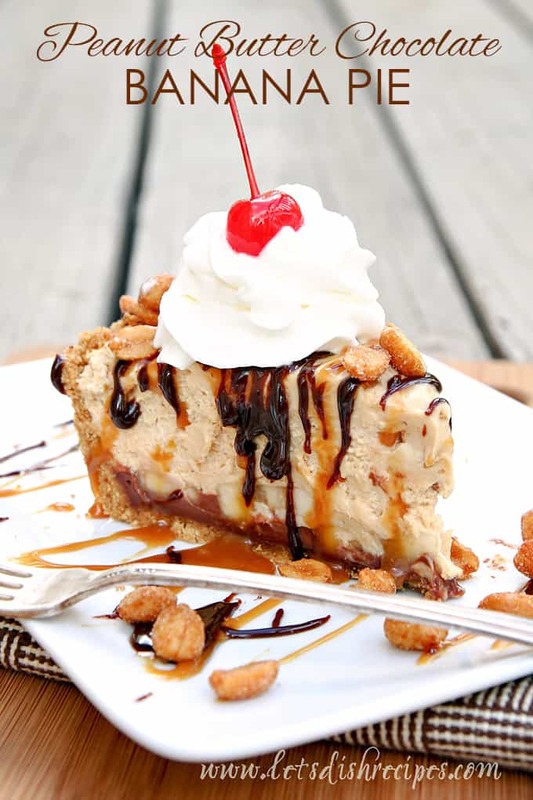 Must use the real stuff ,, I am sorry but instant pudding has only one place in my book ..we tried it whole family all said same thing ,,Do it the ole way real bananas etc.. I wish that people would reserve comments until after they try the recipe. OMG this looks good is of no help, it’s not a review. 100% agree. Why comment that you are going to make it, or that it looks soooo good, can’t wait to try it. That is NOT a review. I have made several recipes off pinterest that did not turn out well. I just saw a picture of a two layer cake, but the instructions were for a three layer different cake. I’ve prepared this twice now….exactly as written. Family loved it! Will definitely keep this recipe! On step 4 when you say beat the cream sugar and vanilla together are you talking about the heavy whipping cream or whipped cream? And when you say fold the cream into the pudding what does fold mean? There isn’t any whipped cream called for in the recipe. 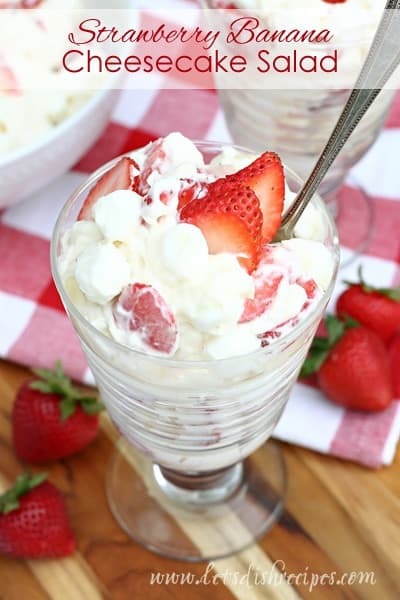 It’s the heavy whipping cream–you beat it with the sugar and vanilla to make whipped cream. Then you fold the whipped cream you make into the pudding, which just means you stir it together very gently.